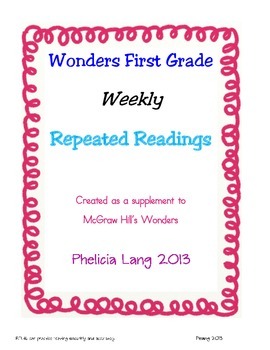 Use these pages with the weekly Wonders units for students to practice recognizing their high frequency words and the spelling patterns for each weekly unit lesson. 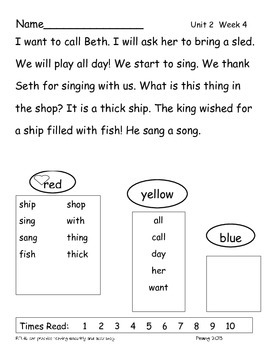 Each story is compiled from day three’s weekly lessons in the teacher guide books, and simple sentences that give students practice using the pattern. 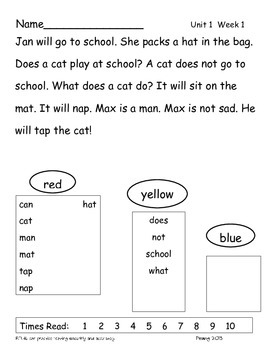 Students will gain fluency in reading the sight words and word patterns. This can be used as a homework activity and or a skill group activity to be used in independent work time.